JON BON JOVI starring film, Little City’s Japanese version ticket. 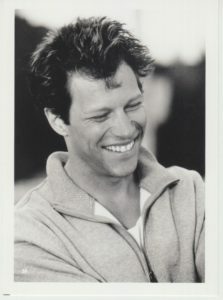 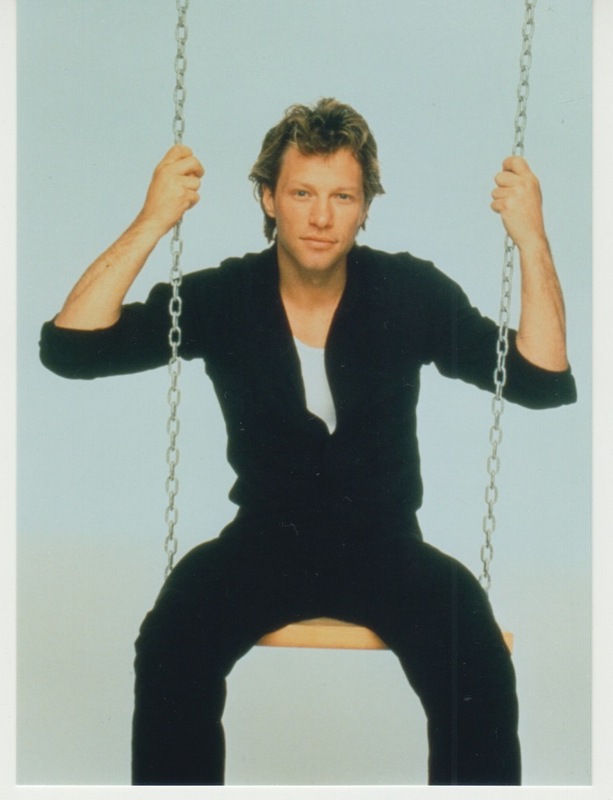 JON BON JOVI starring film, Little City’s Japanese version postcard. JON BON JOVI starring film, Little City’s Japanese version advance ticket bonus 2. 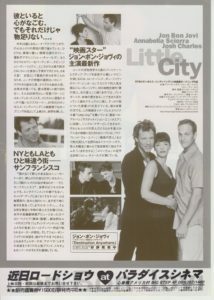 JON BON JOVI starring film, Little City’s Japanese version advance ticket bonus 1. 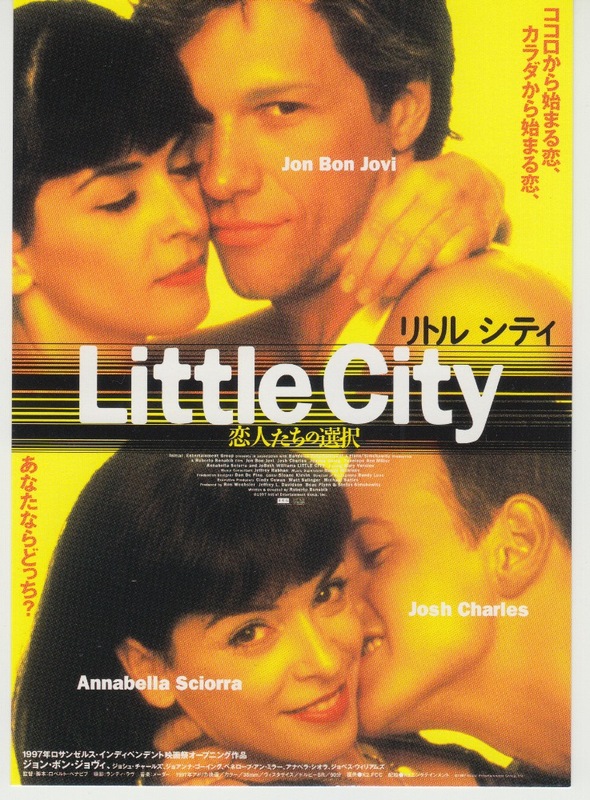 JON BON JOVI starring film, Little City’s Japanese version flyer. 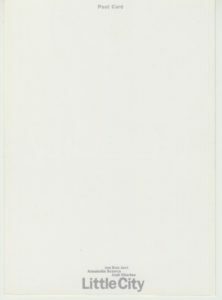 In the opening day column on the reverse side is written “Spring of 99, long-awaited road show!”. 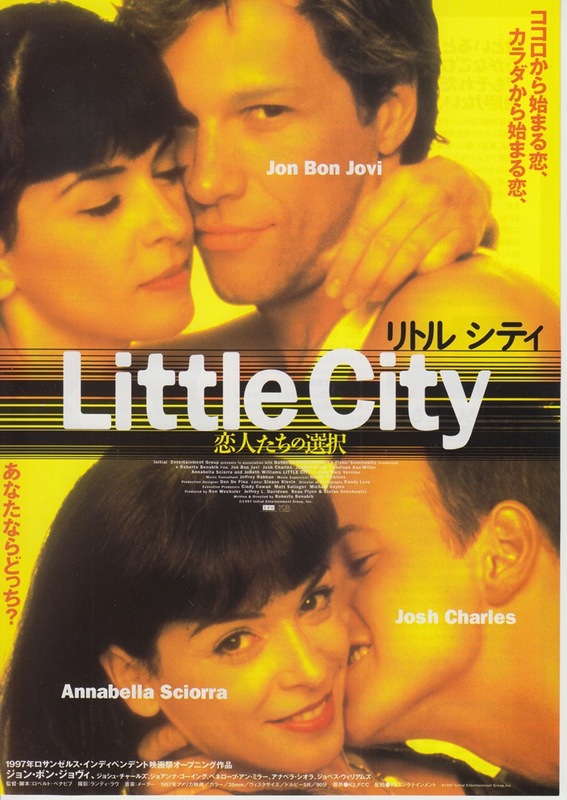 JON BON JOVI starring film, Little City’s Japanese version flyer. 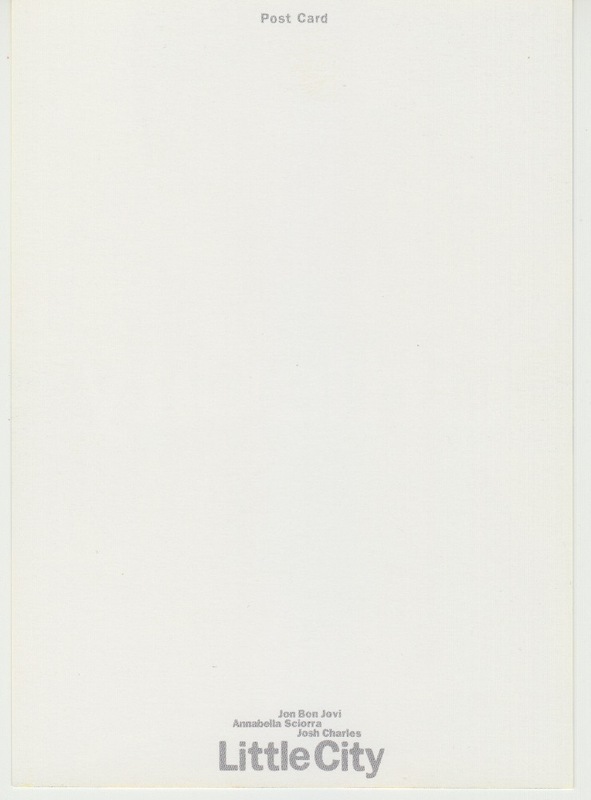 In the release date column on the reverse side is written “Coming Round Show”.